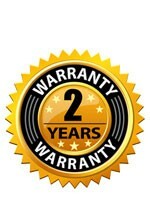 Backyard Blaze extended 2 Year Warranty Plans insures that you will receive a peace of mind. Backed by Manufacture guarantee, we offer an exclusive limited warranty Manufacture defects including seam separations. Get started today by singing up and rest assure you will be in good hands for years to come. This package covers one bowl. 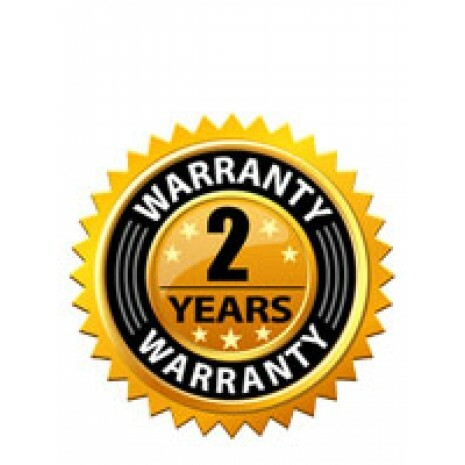 Extended warranty plans are only available within the first 30 days of original date of purchase.